The National Endowment for the Arts in partnership with Arts Midwest presents Shakespeare in American Communities. 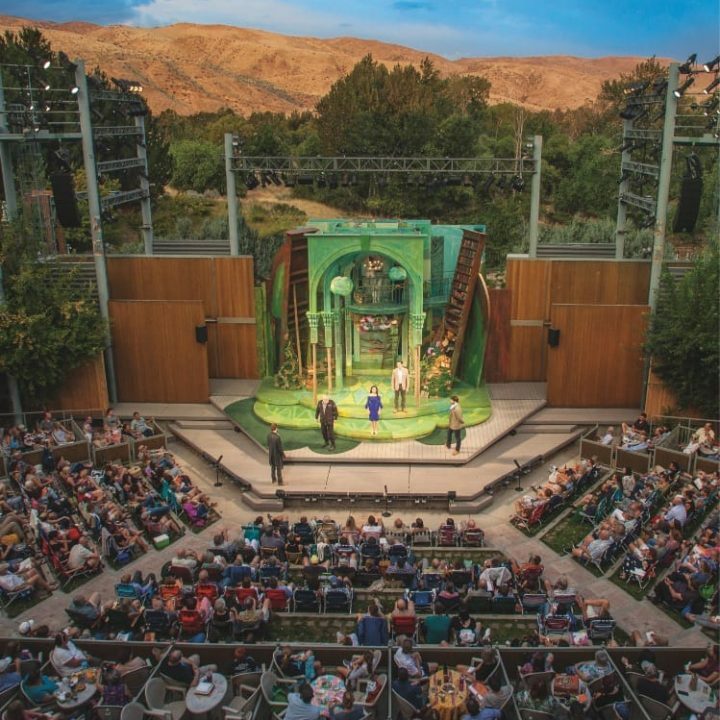 Idaho Shakespeare Festival is one of 40 professional theater companies selected to participate in bringing the finest productions of Shakespeare to middle- and high-school students in communities across the United States. 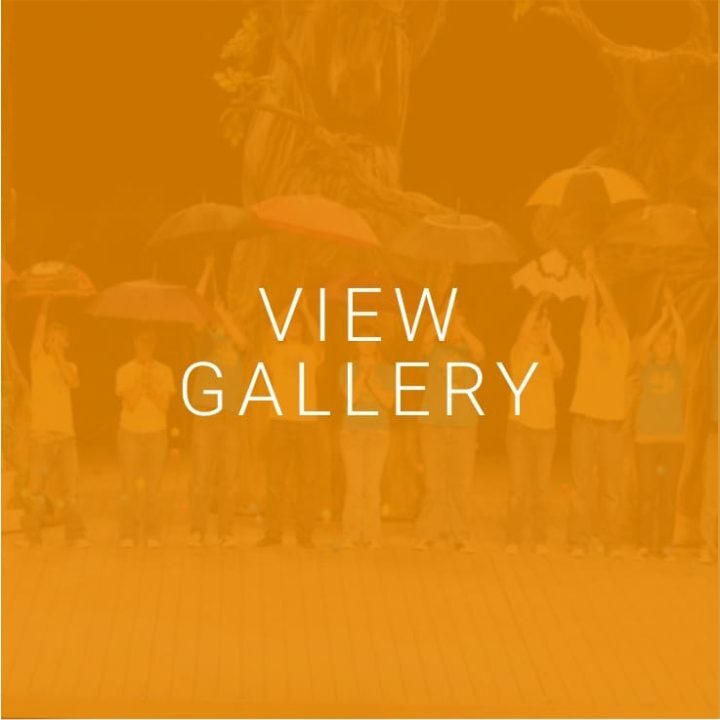 Performances are made possible by a generous community of funders who support our efforts to make theater accessible, relevant, exciting and fun. Please join us in thanking them for their support of the arts and their commitment to education. 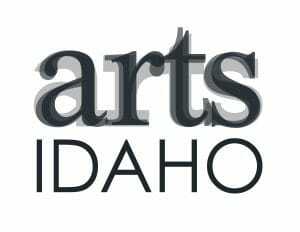 This program is supported in part by a grant from the Idaho Humanities Council’s Endowment for Humanities Education.